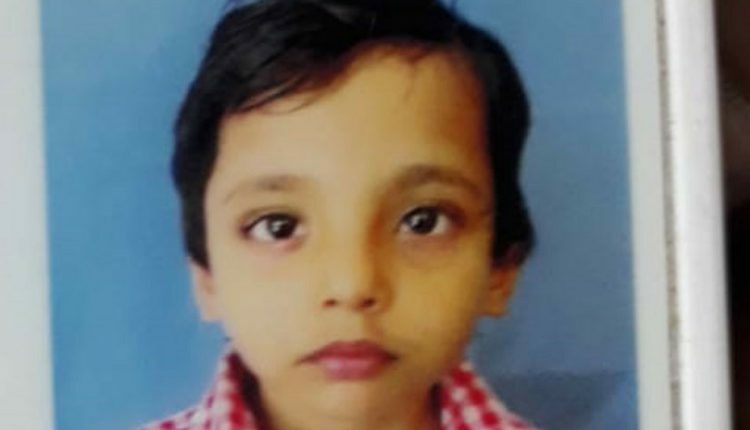 Patna: In a joint operation by NDRF, SDRF, Indian Army and Bihar Police, the 3-year-old girl who accidently fell into a 110 feet-deep borewell in Munger district of Bihar has been successfully evacuated. The girl, identified as Sana, was stuck at 42 feet inside the borewell and was finally rescued after a painstaking operation which lasted for 31 hours. Sana, who had come to visit her grandfather at Munger’s Murgiachak area, had fallen into the pit on Tuesday afternoon. The matter came to light when locals heard the girl’s cries for help and alerted her family. Following this, NDRF teams reached the spot and initiated the rescue operation on Tuesday night. As per reports, the girl’s condition is stable and safe and she is responding well. She has been sent to the Munger District Hospital for further medical treatment. Doctors at the hospital have also confirmed that Sana is fit, healthy and out of danger. The rescue operation, which continued for almost 31 hours, comprised of step-by-step planning and execution by a team of experts. A parallel tunnel was dug with machines and later through hands equipments to ensure the girl’s safety. An oxygen pipe was also supplied in the pit to ensure a constant supply of oxygen to the child. The Rescue teams also placed iron rods to prevent the girl from further slipping down in the pit. However, efforts to feed her proved in vain as one of her arm was stuck. An NDRF official stated that the rescue operation was indeed a challenging one as the teams wanted to rescue the girl alive and safe. It was after only after a series of tireless efforts that Sana was finally rescued out of the borewell, which has been filled up by the NDRF officials to keep at bay any similar incident in the future. Sana’s father has expressed gratitude and thanked the rescue teams and the government for saving his daughter.